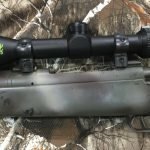 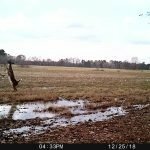 It’s Trailcam Tuesday at Camofire.com. 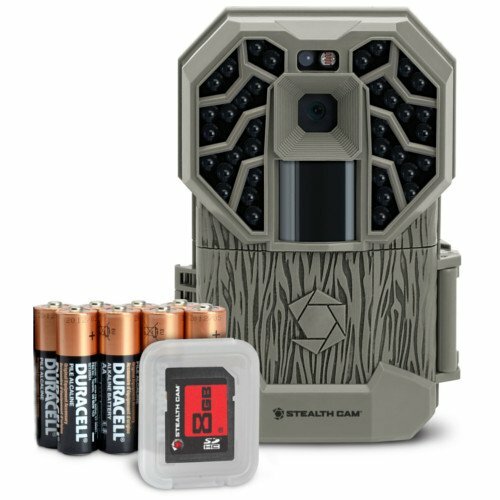 They’ve got several different trail cameras from Stealth Cam, as well as trail camera accessories! 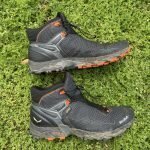 There are 41 deals in total and they’ll expire at 11 PM Mountain time.